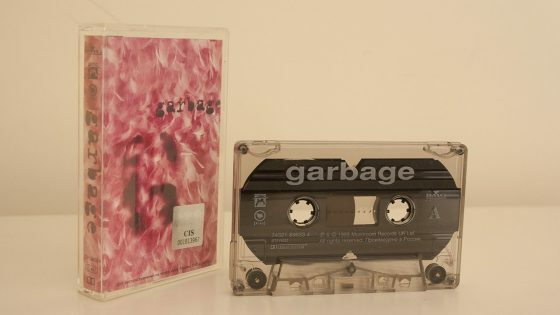 Commercial cassette album issued in multiple European countries with the exception of the UK. The tape is clear, as is the case. 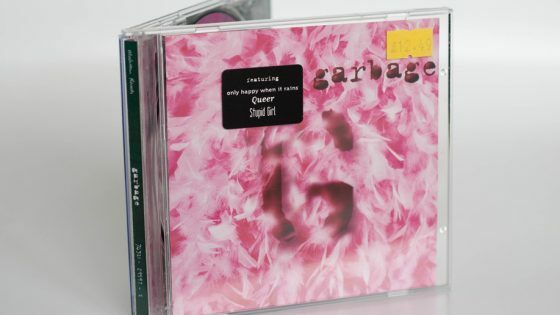 The sleeve is an 8 panel J card which includes the lyrics and sleeve notes, all of which are written in Shirley Manson’s handwriting.